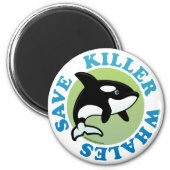 Killer Whales are also called Orcas, Blackfish or Seawolves. 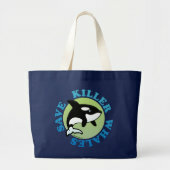 These large marine mammals are not endangered as a species, but local populations do suffer from pollution, prey depletion, habitat loss and other factors. 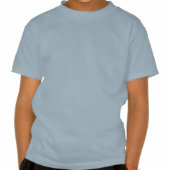 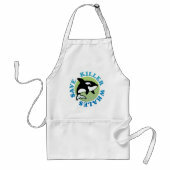 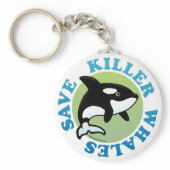 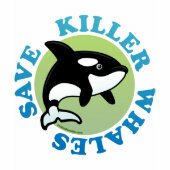 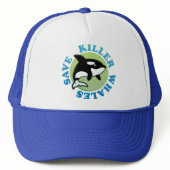 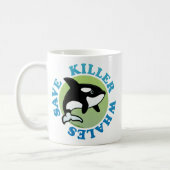 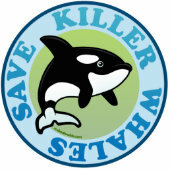 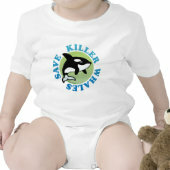 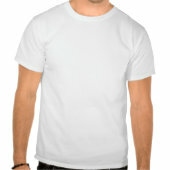 Show your support for the Killer Whales of the world with this Save Killer Whales design from Scubadorable.